How can I check my booking? Download PDF tickets? For bookings made after 1st February 2019 you are able to check many details of your booking as you will have registered with us. This includes re-sending confirmation emails, downloading [email protected] vouchers and amending your personal details. For bookings made before this date you can continue to call us on 020 7930 8800 for any queries with your booking. Nearest car park is in Whitcomb Street. To find out more about Q-Park’s Theatreland Parking Scheme please click here. Many of their car parks offer a discount on the ‘turn up and pay’ price. 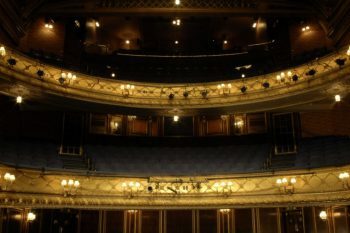 The Theatre Royal Haymarket has a dedicated host to assist disabled patrons. Please call our box office on 020 7930 8800 for further information and advice. Click here for disabled access information. Do you have an online seating plan? Why does the credit card holder have to be present when tickets are collected? If this causes a problem with your booking please email the booking details prior to your visit. Do you allow left luggage? 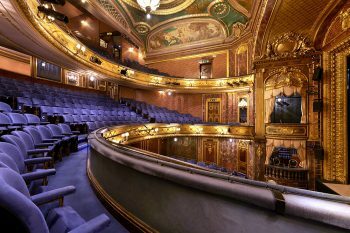 With extra security measures being brought in across London and the UK we are unable to store any left luggage in the theatre – this includes all suitcases and ‘carry-on’ style cases. 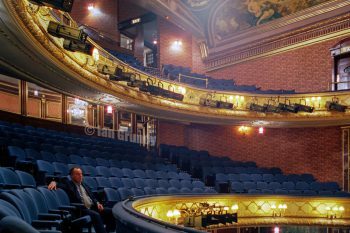 Small rucksacks, handbags and briefcases will be allowed into the theatre where you may be asked to open them for inspection. We would like to thank you in advance for your cooperation. The nearest storage facility is a few minutes walk away at Charing Cross Station – see HERE. 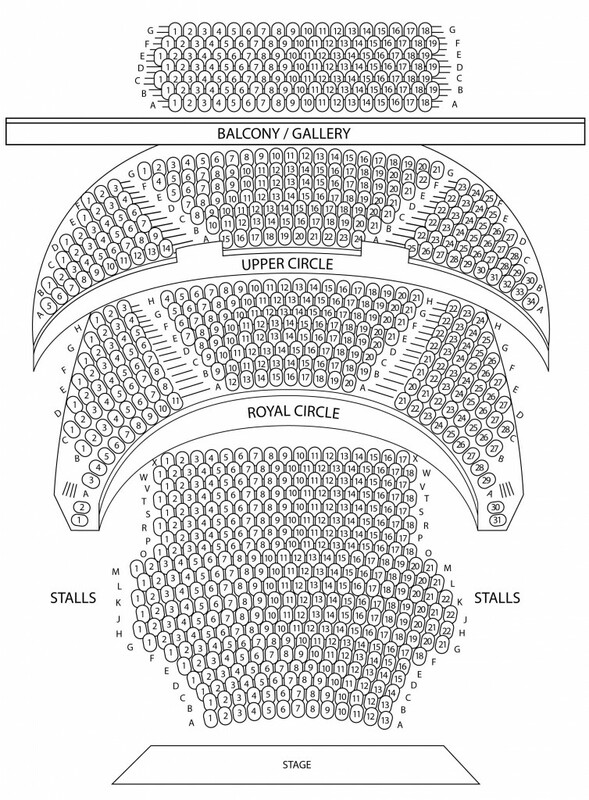 Facilities in Stalls, Royal Circle, Upper Circle and Gallery.